Take your golfing experience to the next level by joining the MyFlightScope community. Track your progress, review Skills and Combine Challenges, or track your rankings on the live leaderboards. 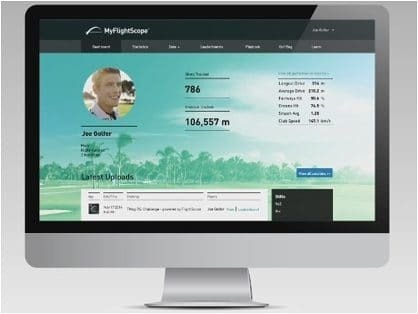 MyFlightScope.com will allow you to connect with fellow golfers, share your success and stats with friends, compare your results with golfers around the world and more!